"Shortly after Yuri Gagarin returned from his first spaceflight a reception was held in his honor, and the head of the Russian Orthodox Church, Alexis I, was present. 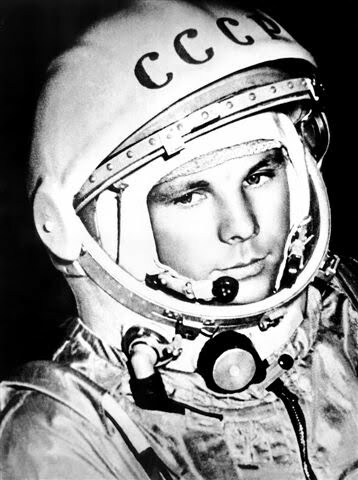 'When you were in space,' he asked Yuri, 'did you see God?' Yuri said he had not. 'Please, my son,' Alexis replied, 'keep that to yourself.' A little later Nikita Khrushchev posed the same question. Out of respect for Alexis I, this time Yuri said he had. 'Dear Yuri,' Khrushchev entreated, 'please don't say a word about that to anyone.'"